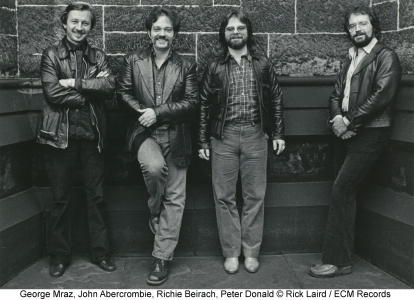 This 3-CD set with recordings from 1978 to 1980, issued in ECM’s acclaimed Old & New Masters series, returns some historically-important material to the catalogue, namely the albums Arcade, Abercrombie Quartet and M. The quartet with Richie Beirach, George Mraz and Peter Donald was the group in which guitarist John Abercrombie defined some priorities, moving away from a jazz-rock period into a more spacious, impressionistic and original music. Abercrombie and pianist Beirach had a strong musical affinity as improvisers and wrote almost all of the band’s book between them. Bassist George Mraz and drummer Peter Donald provided imaginative and creative support, with Mraz also penning a couple of tunes. 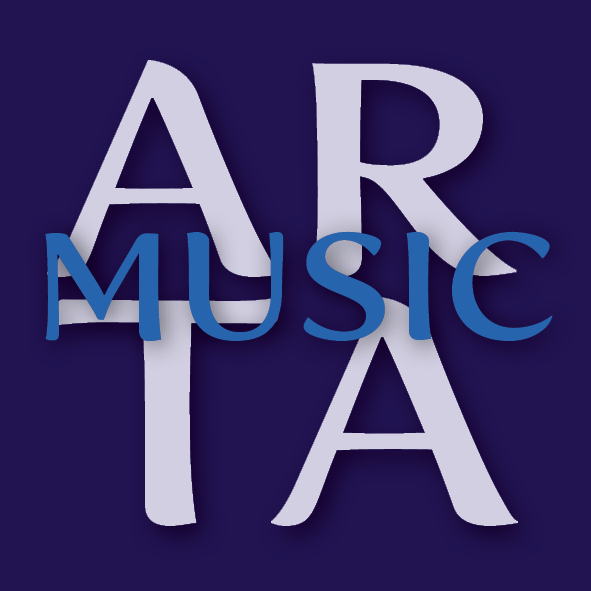 For this edition the recordings – made in Oslo and Ludwigsburg and produced by Manfred Eicher – were newly remastered from original analog sources. It’s a first appearance on CD for these discs in most world territories (Arcade was briefly available on compact disc in Japan) and re-release of these titles has been much requested by followers of both Abercrombie and Beirach as well as ECM collectors. The quartet was Abercrombie’s first full-fledged band as a leader. The Gateway trio with Dave Holland and Jack DeJohnette had been a co-operative group and one that toured only fitfully, while the trio with Jan Hammer and DeJohnette on Timeless (recorded 1974) was not a touring band at all. But the quartet with Beirach, Mraz and Donald was a very well-travelled unit. In the liner notes, Richie Beirach recalls, “We did four or five tours of Europe every year. We played every festival. That’s how we got it together. We played every night. In New York we had the Vanguard, then down the block, Sweet Basil and then St. James and across the street the Brecker Brothers’ Seventh Avenue South. It was a dream.” In between the club and festival dates came these three studio discs, Arcade and Abercrombie Quartet being record in Oslo’s Talent Studio and M, completing the trilogy, recorded in Tonstudio Bauer in Ludwigsburg. Friendship was at the heart of the group’s rapport. Abercrombie, Mraz and Donald had all lived in Boston in the mid-1960s. At one point, while still attending Boston’s Berklee School, John shared an apartment with Mraz and Jan Hammer. Of Peter Donald, Abercrombie says, “He was one of the first to encourage me to play the way I play. George, Peter and I would get together and have jam sessions. Then I moved to New York where I met Beirach, and we just naturally gravitated towards each other.” Guitarist and pianist first recorded together for ECM in 1973 on Dave Liebman’s Lookout Farm album. Between them the four members had amassed a lot of musical experiences. Mraz had played extensively with the New York Jazz Quartet, with Roland Hanna, Frank Wess and Grady Tate. Donald had covered the range the range from disciplined big bands (especially the Tabackin-Akiyoshi orchestra) to free small groups (Sam Rivers, Paul Bley); one US reviewer also discerned that “Donald has a lot of Tamla Motown in his wrists.” Mraz was the bassist for Beirach’s album Elm (1979) in a trio completed by Jack DeJohnette, and Richie had already recorded the solo album Hubris (1977) following in the ECM solo piano tradition established with recordings of Chick Corea, Keith Jarrett, Paul Bley and Steve Kuhn. The pianist also appeared on George Adams’s Sound Suggestions (1979, with Kenny Wheeler, Heinz Sauer, Dave Holland and Jack DeJohnette). Meanwhile, as sideman Abercrombie had been busy, featured on recordings with Jack DeJohnette, Enrico Rava, Collin Walcott, Barre Phillips, Kenny Wheeler and more. It was a rich and highly creative period, with personnel from one project spilling into the next.